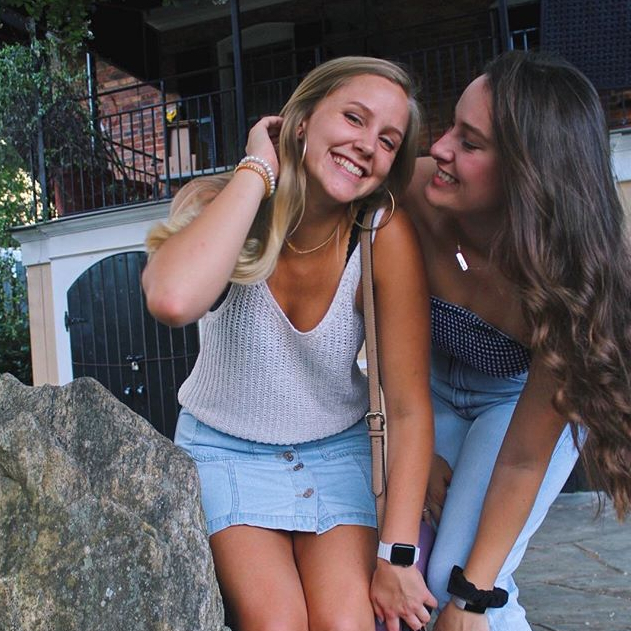 Here at Alpha Gamma Delta we take pride in the genuine sisterhood we have built on the University of South Carolina campus. 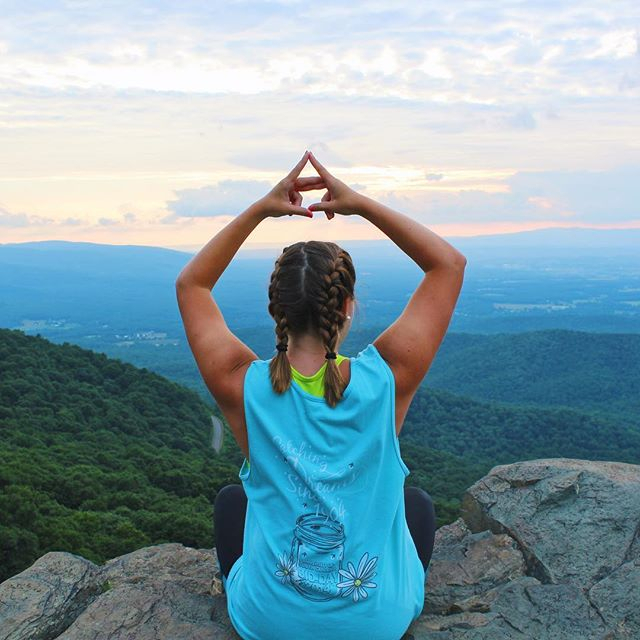 Each of us aims to Live With Purpose in all aspects of our lives in order to better ourselves as well as the Carolina community. 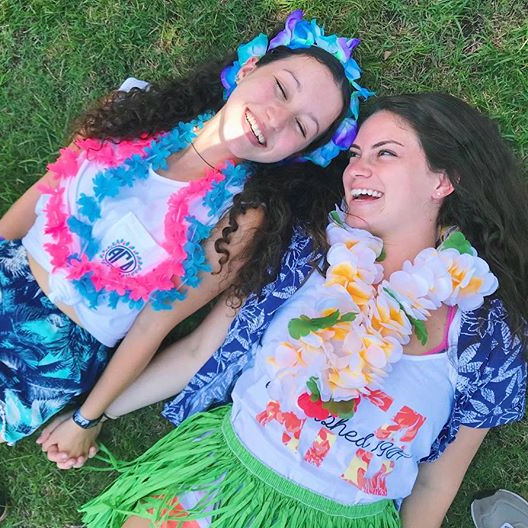 During my time in Alpha Gam I have cultivated many close friendships, contributed to the worlds work, strengthened my leadership skills, and much more. 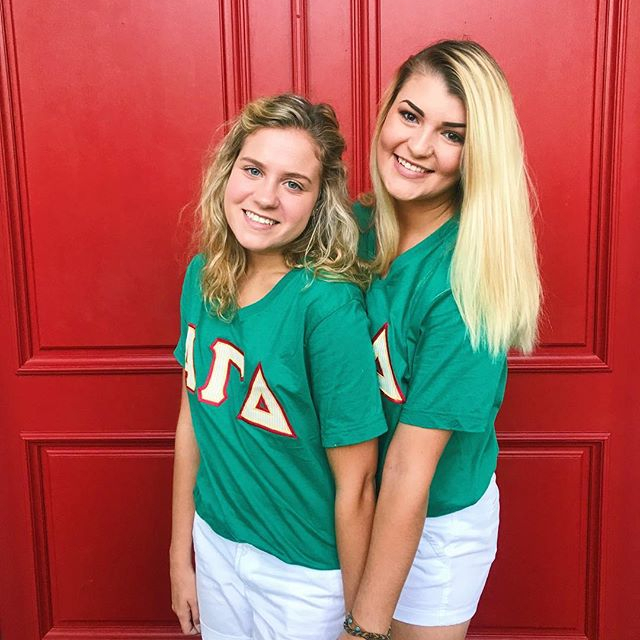 While going through recruitment the ladies of Alpha Gamma Delta consistently stood out to me because of all the honest smiles and sincere women in the chapter, and I hope you all find that to be true as well. I wish each of you the best of luck throughout your recruitment process and I can’t wait to meet everyone in the fall!